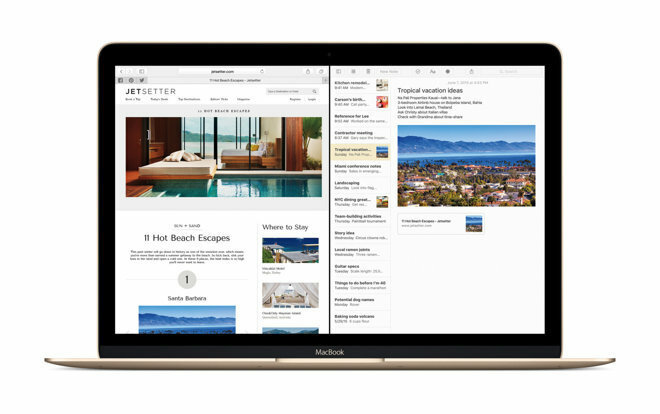 Apple on Tuesday released OS X El Capitan 10.11.3, a new point release that the company says brings bug fixes and security updates to the venerable desktop operating system. There is no word yet on what specific changes Apple has made, but it figures to be a less wide-ranging update than OS X 10.11.2. That release brought improved Wi-Fi reliability, enhancements to Handoff and AirDrop, and fixes for problems with Mail and iCloud Photo Sharing. Apple had previously provided developers with two beta releases of 10.10.3. The last preview dropped on Jan. 6. OS X 10.11.3 is available now via the Updates tab of the Mac App Store.